The Morris Suite, themed in the elegant and timeless William Morris Strawberry Thief print, is our cosiest room - perfect for short stays. 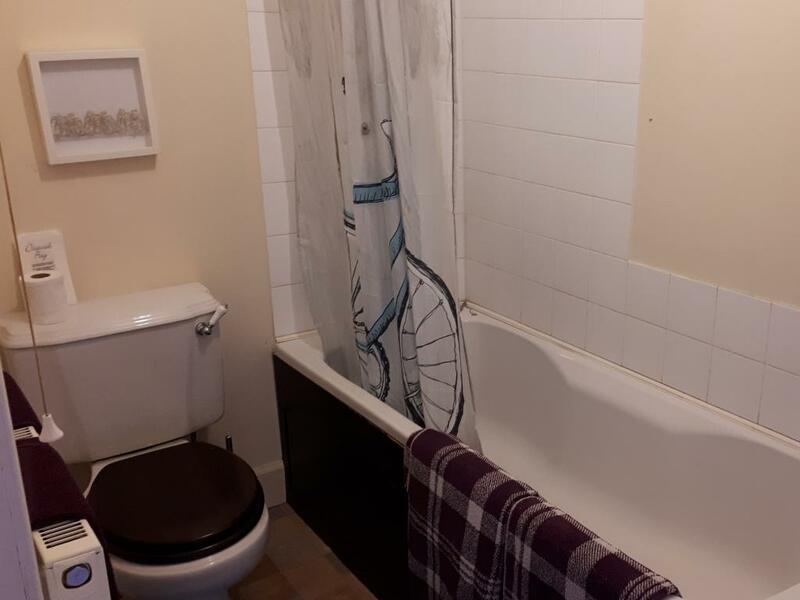 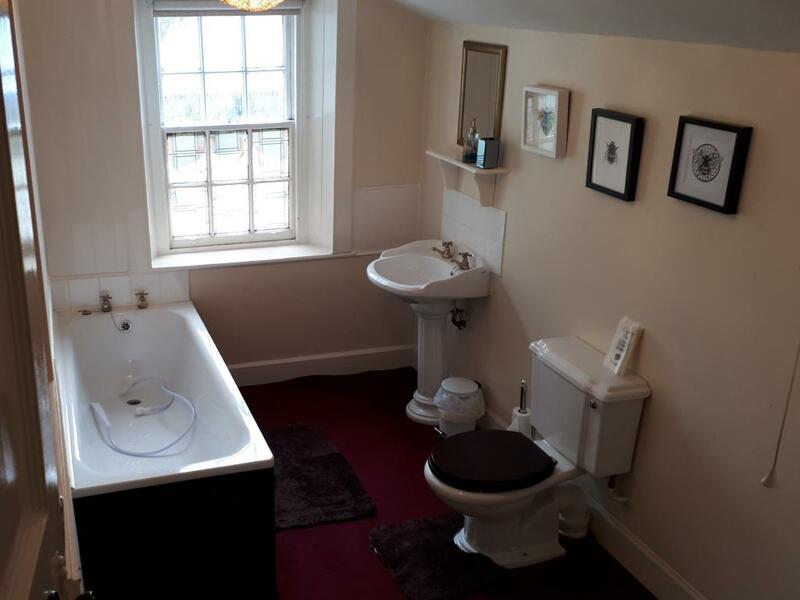 It has it's own private bathroom with shower situated on the landing. 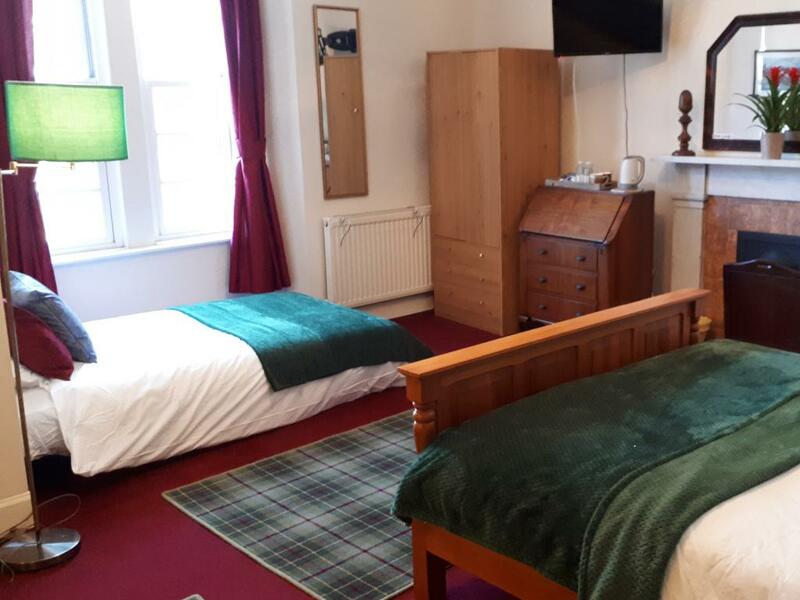 The double bed comes with Egyptian cotton sheets, flat screen T.V, free wifi, tea and coffee making facilities, and a jar of freshly baked flapjack. 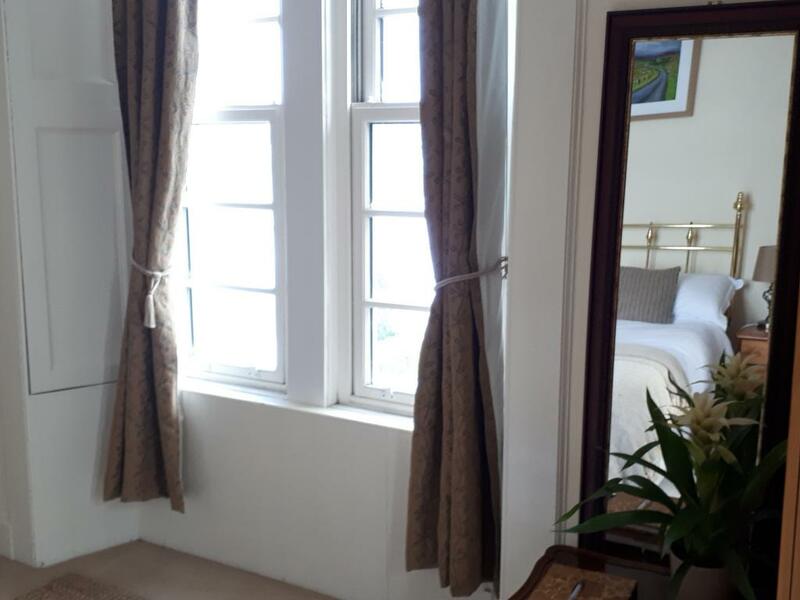 Like all of our rooms it also comes with a beautiful view of the Kirkconnel hills. 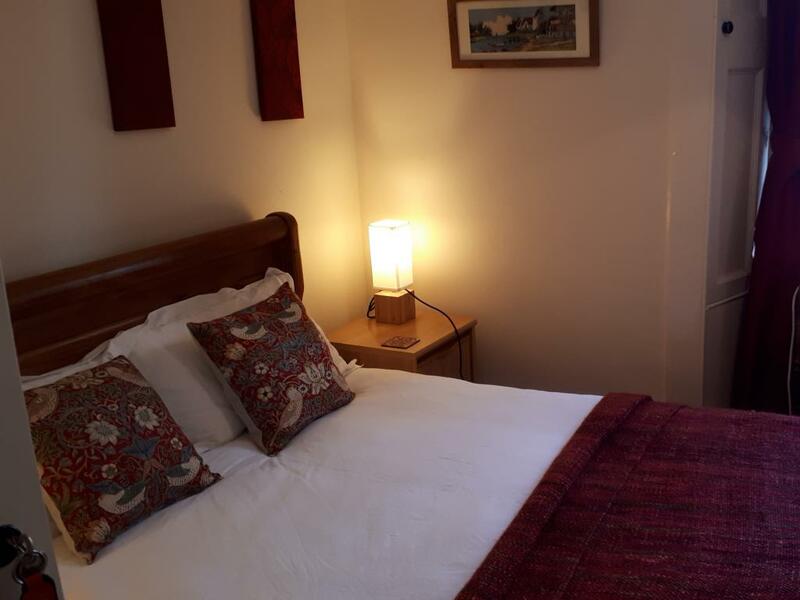 PLEASE NOTE: As explained in the description above, this is a small room which we recommend guests to book if they are just looking for a 1 or 2 night stay. It is not suitable for long stays due to very limited storage space within the room. 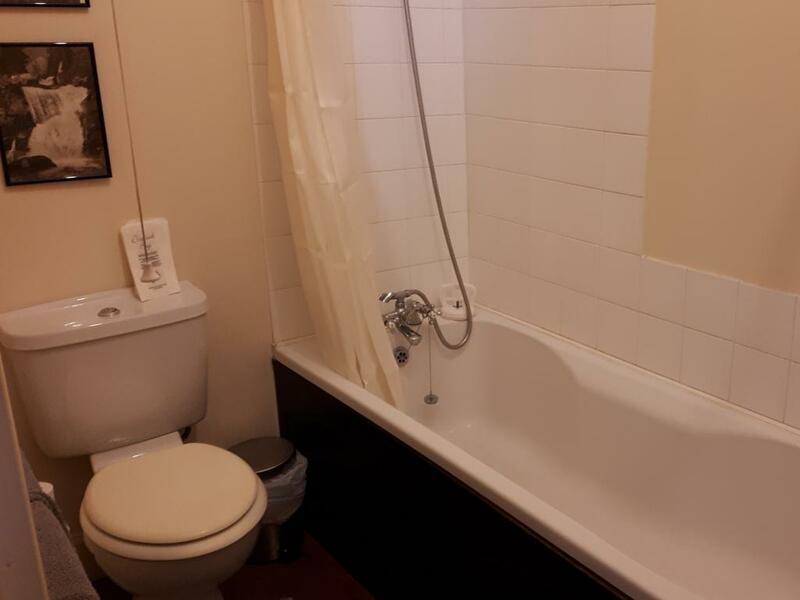 Please also note that The Morris is our only room which is NOT an en-suite. 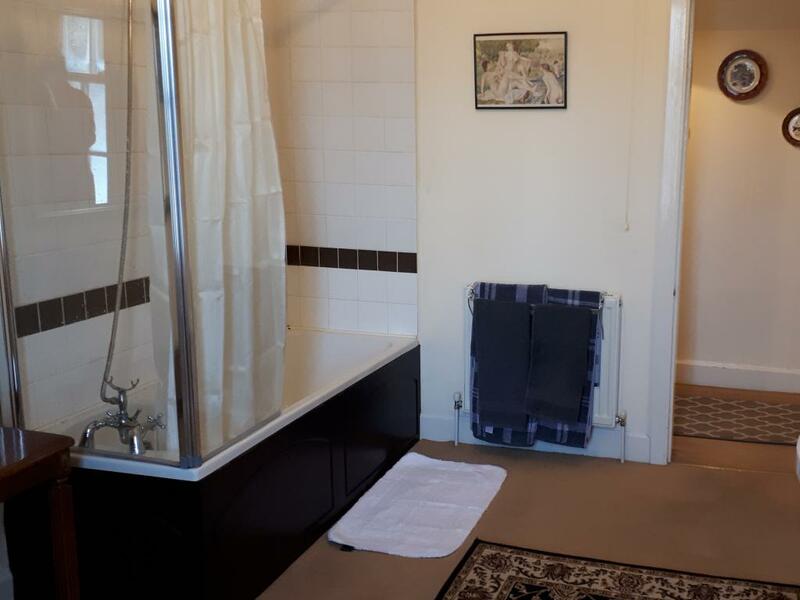 The bathroom for this room is situated in the landing just outside of the room. 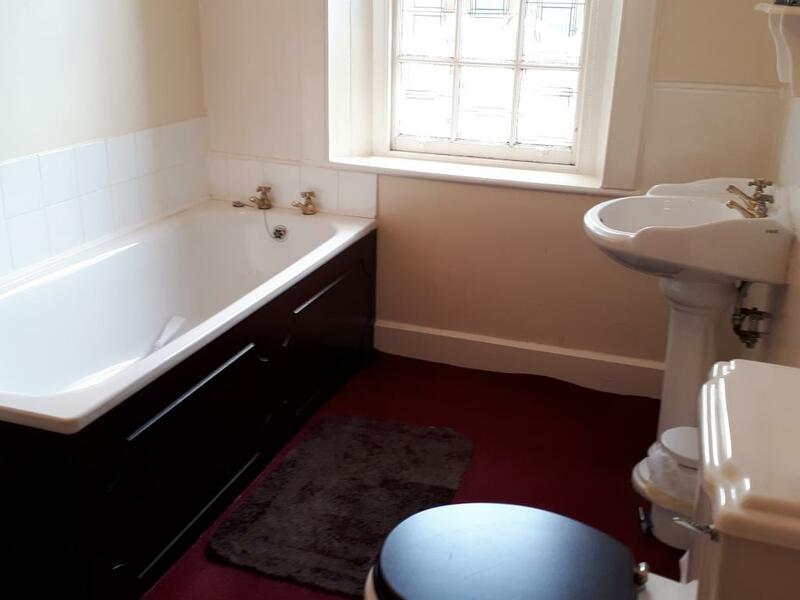 If you are looking for a larger room with an en-suite bathroom then please take a look at our 4 other rooms. 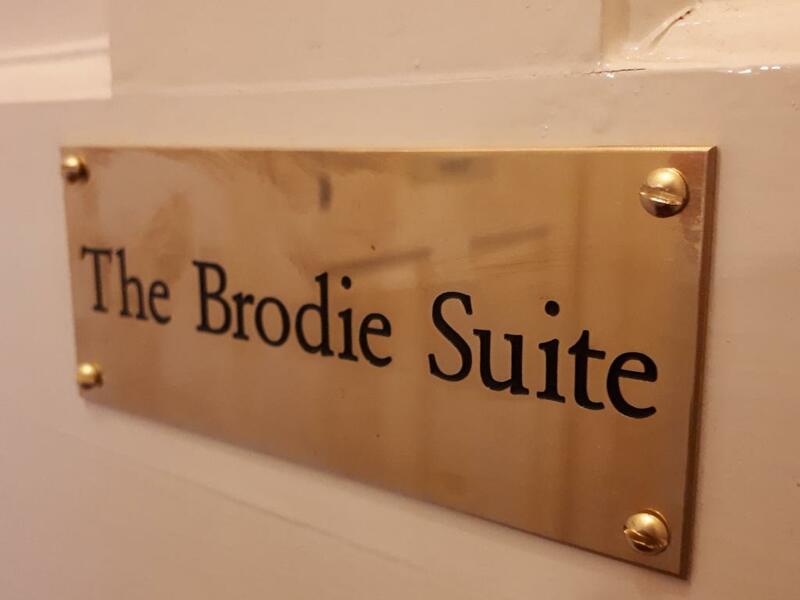 The Brodie Suite is our largest room, and boasts a double bed, single bed and sofa bed and is decorated in Brodie Hunting Tartan, The room has it's own private en suite bathroom with bath and shower as well as a flat screen T.V, free wifi, tea and coffee making facilities and a jar of freshly baked flapjack. 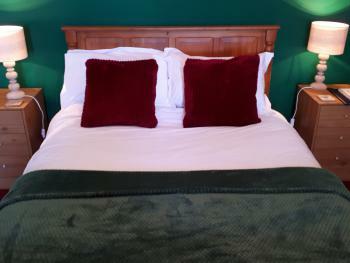 Like all of our rooms, The Brodie Suite comes with fine Egyptian cotton sheets and a beautiful view. 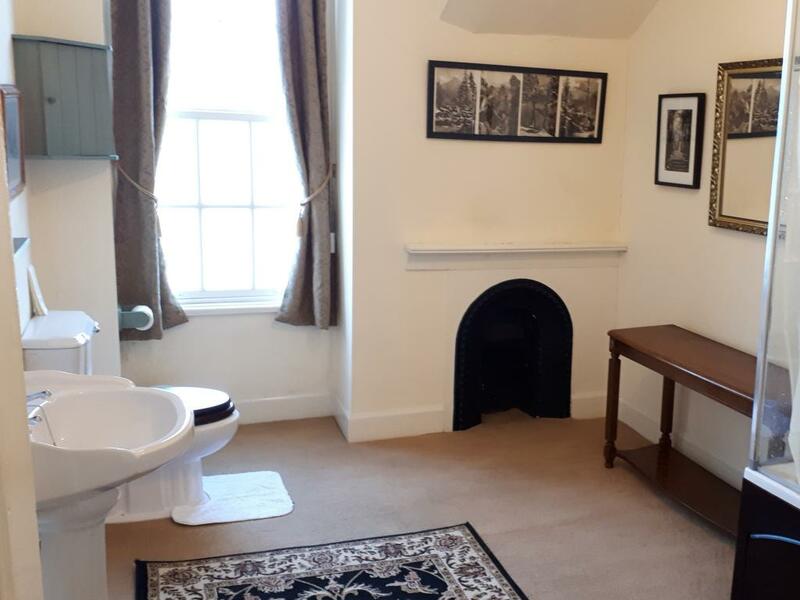 This elegant suite sits in it's own wing of the house, with a dual aspect bedroom and large bathroom with bath and shower. 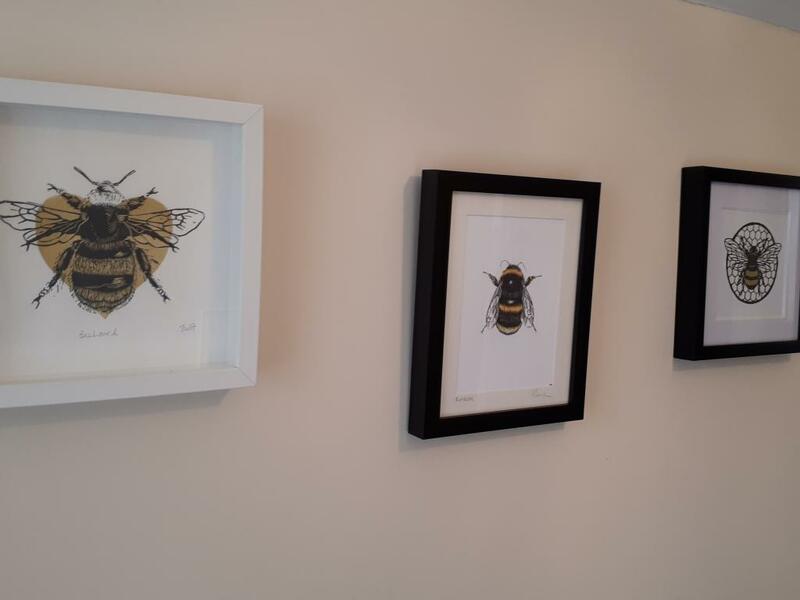 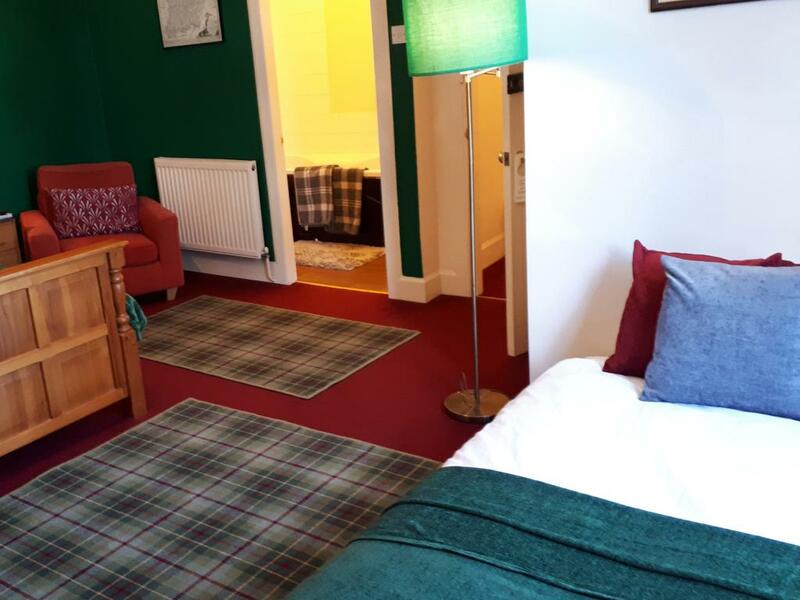 The suite offers the best views of the Kirkconnel hills and landscape, and comes with Egyptian cotton sheets, flat screen T.V, free wifi, tea and coffee making facilities and a jar of freshly baked flapjack. 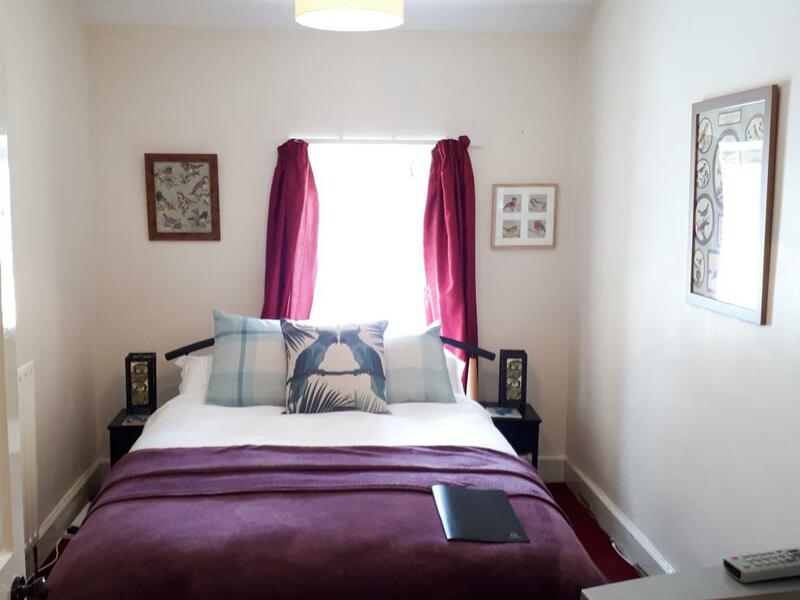 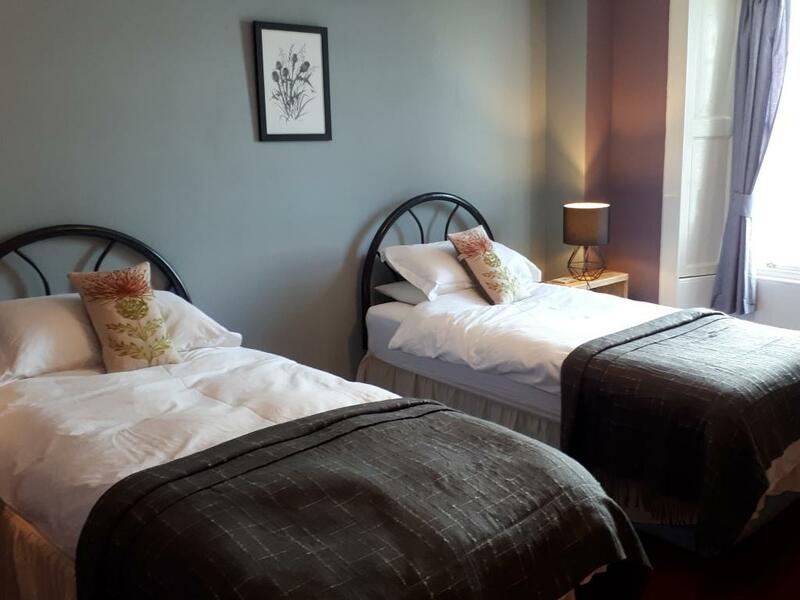 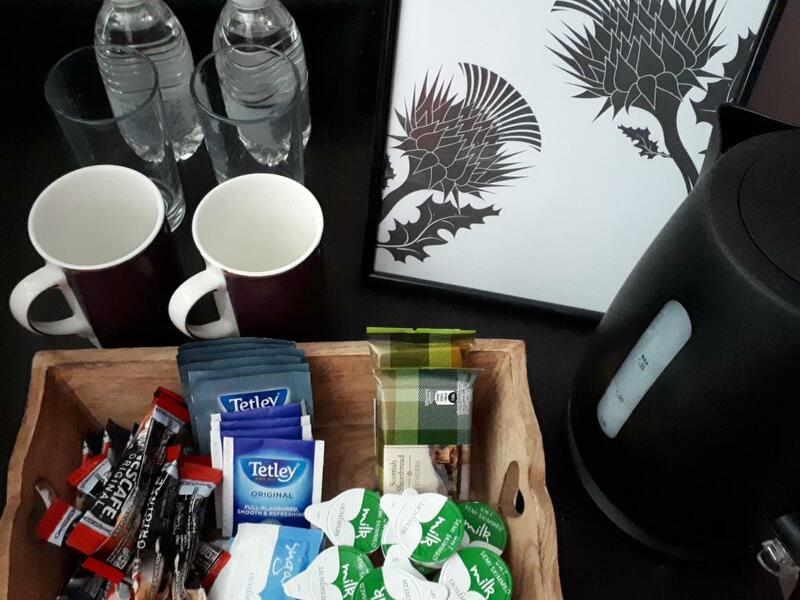 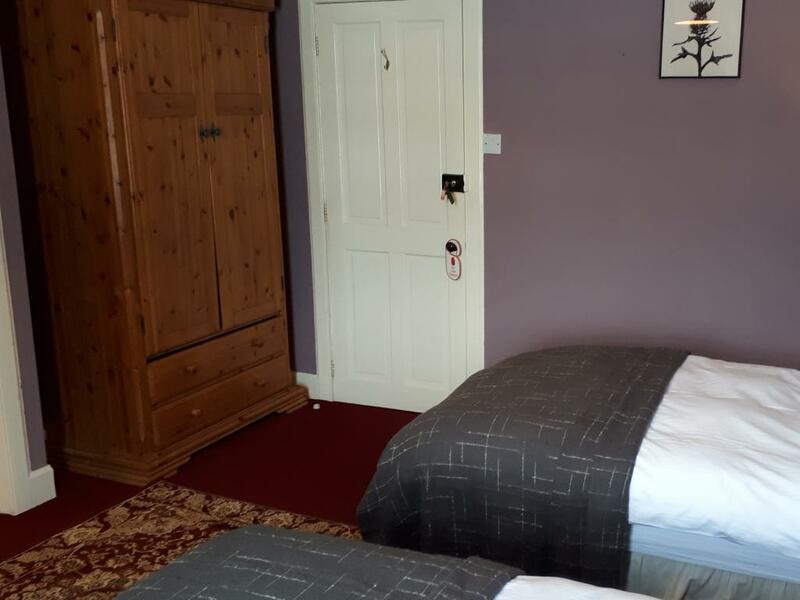 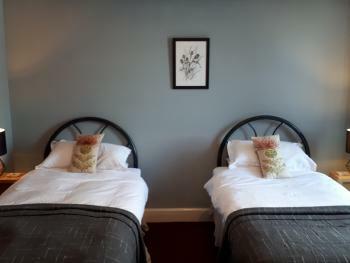 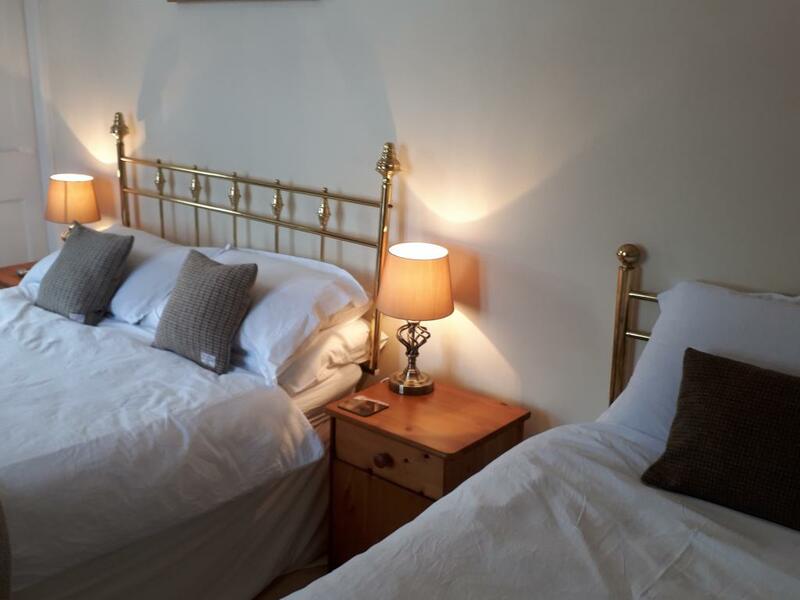 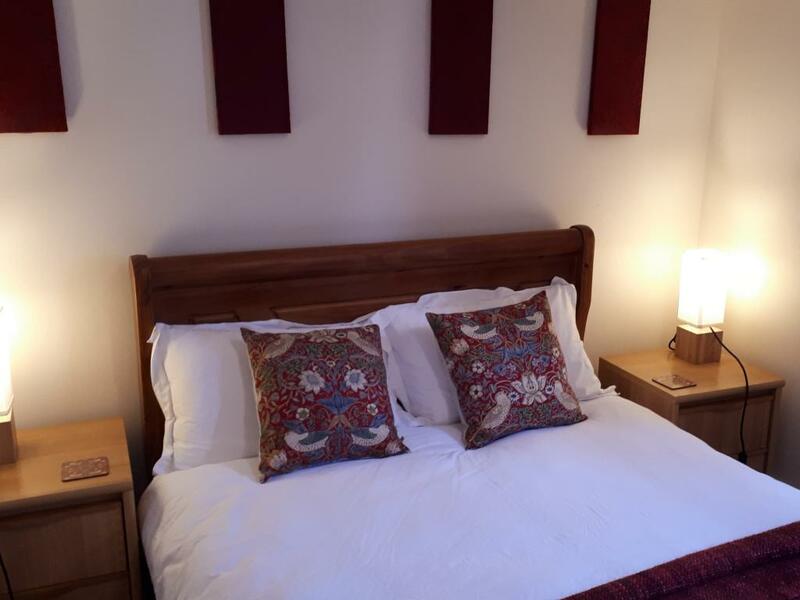 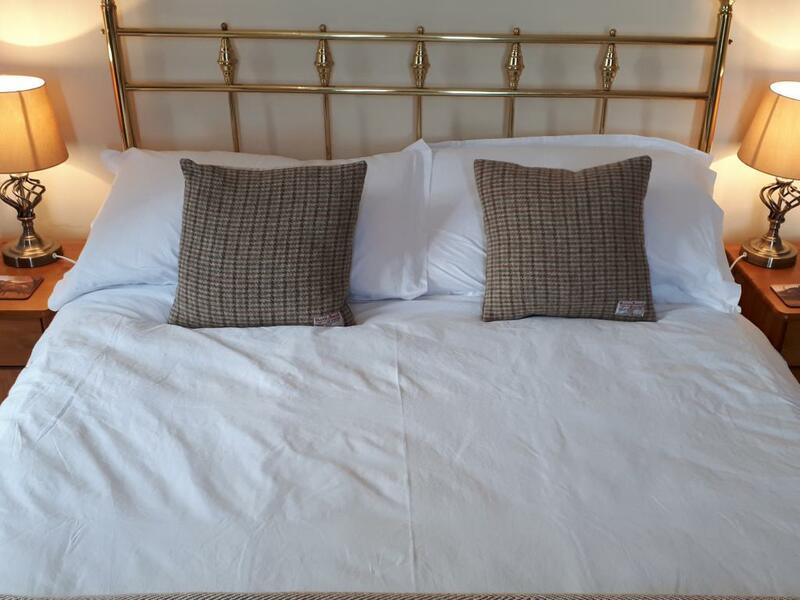 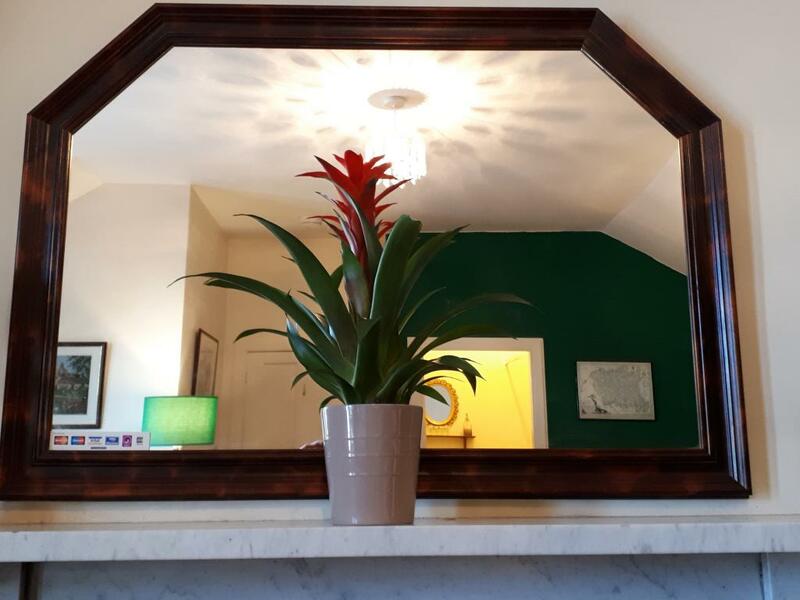 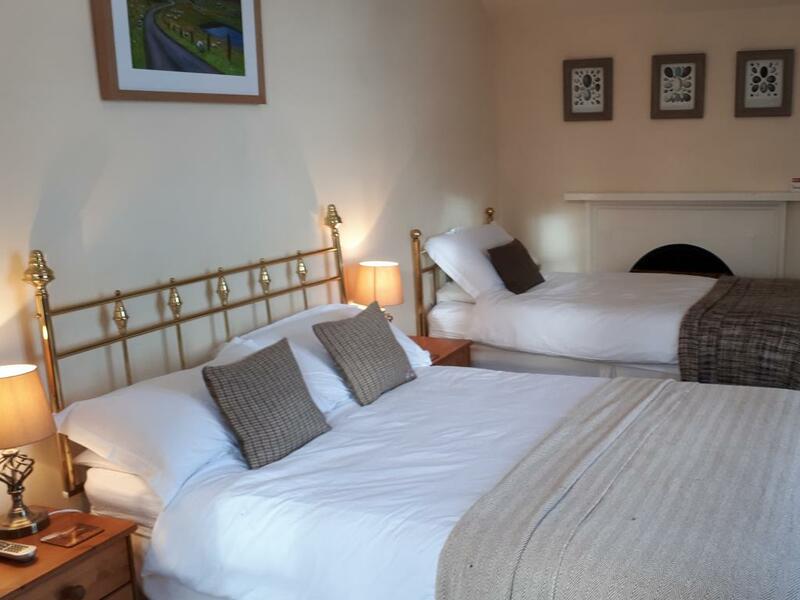 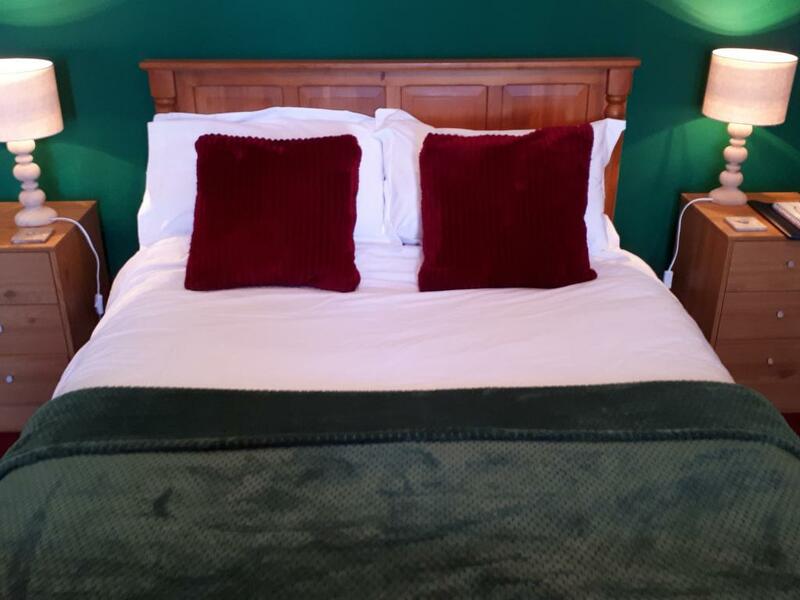 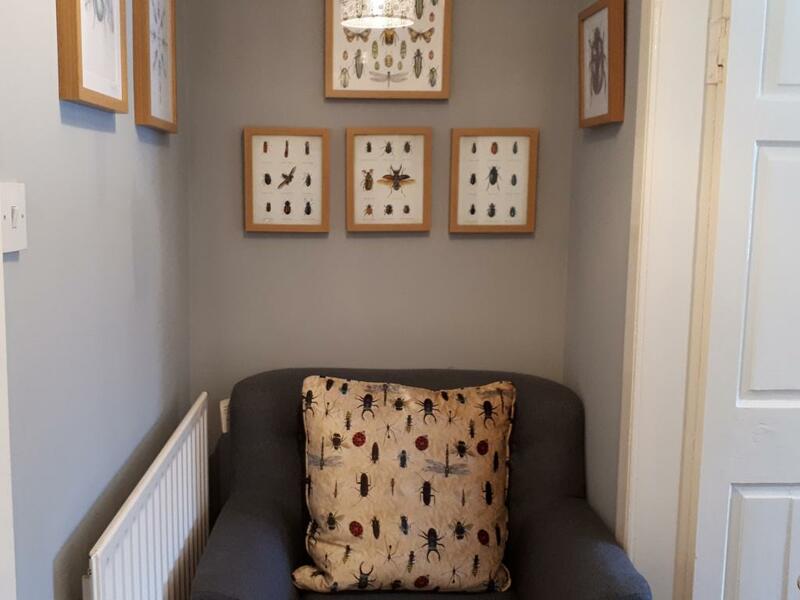 The Thistle Suite has 1 double bed and 1 single bed, along with a private en suite bathroom with shower and bath, flat screen T.V, free wifi, tea and coffee making facilities and a jar of freshly baked flapjack. 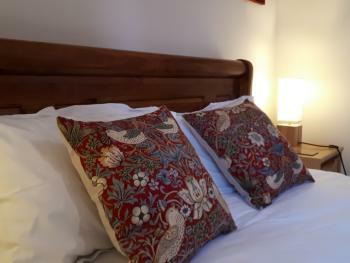 Egyptian cotton sheets and a beautiful view come as standard.